What is R&D Tax Refund Financing? Home » News » What is R&D Tax Refund Financing? 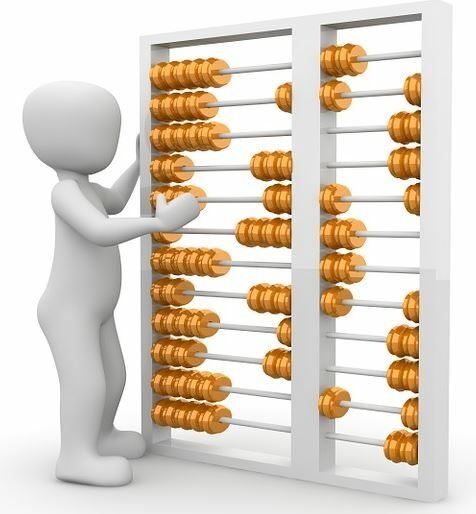 In today’s economic climate, cash flow management remains vital to the health of businesses. The universal business aphorism, “turnover is vanity, profit is sanity but cash is reality” continues to be sage advice for anyone managing company financing. In fact, one in five (20.3 per cent) of Australian businesses believe an inability to access funds is the biggest barrier to business growth and innovation, according to the Australian Bureau of Statistics (ABS). However, many companies focused on innovation are missing out on ways they can boost their cash flow to provide money to meet expenses. One method of improving cash flow is through capitalising on government programs designed to foster new technologies. 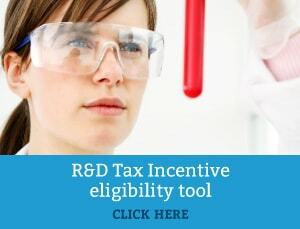 These are typically administered through the tax system, such as the R&D Tax Incentive.The R&D Tax Incentive is the Australian Government’s key program to support R&D and innovation. It provides companies with up to 43.5 cents back for every eligible dollar, even in many cases where start-up companies are not yet paying tax. If you need your cash rebate in a hurry, Swanson Reed can facilitate an R&D tax refund financing service to increase cash flow whilst the ATO processes your return. To elaborate, an R&D Financing service is a debt instrument that is offered to Australian companies who expect to receive Government funding through the Research and Development (“R&D”) Tax Incentives programme. Fundamentally, this means that companies can access their R&D Rebates early, allowing businesses to fast-track their access to cash flow and further support their R&D Activities. By accelerating an R&D tax refund, companies can defer expensive equity raisings to develop further and get better valuations on a business. suspend or evade the need for capital raising. 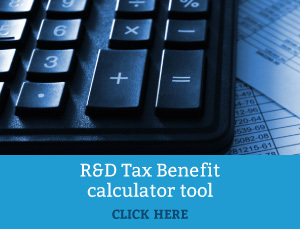 Contact us if you would like further information about how too access R&D tax claim financing for your business.